After months of review, the Pentagon has released a quarterly report of the number of troops serving overseas — minus any data it previously reported about the number of service members deployed in combat. The Defense Manpower Data Center for years has reported quarterly the number of active duty, National Guard and Reserve forces assigned to each state and stationed at each country overseas. The Pentagon typically reports each quarter’s data three months after the quarter ends. The December report, however, just had blank spaces where Iraq, Syria and Afghanistan figures used to be. They also stripped Iraq, Syria and Afghanistan numbers from the previously released September report, with the same disclaimer. This is a screen shot of an earlier download of the DMDC September 2017 quarterly data, before the numbers for Iraq, Syria and Afghanistan were removed. This is the Defense Manpower Data Center September 2017 report now, with Iraq, Syria and Afghanistan data scrubbed from it. The Defense Department has also now scrubbed years worth of the previous quarterly reports from the website. 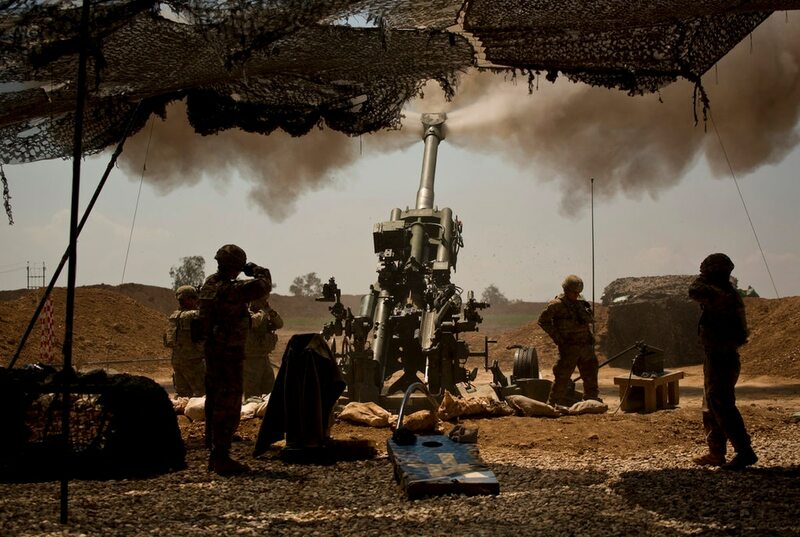 Last year, the databases were a way to provide some transparency on the number of forces involved in the war against the Islamic State in Iraq and Syria, when the Pentagon would not provide them. The Pentagon will still only say there are approximately 5,200 forces in Iraq, a number that has not changed in more than a year.